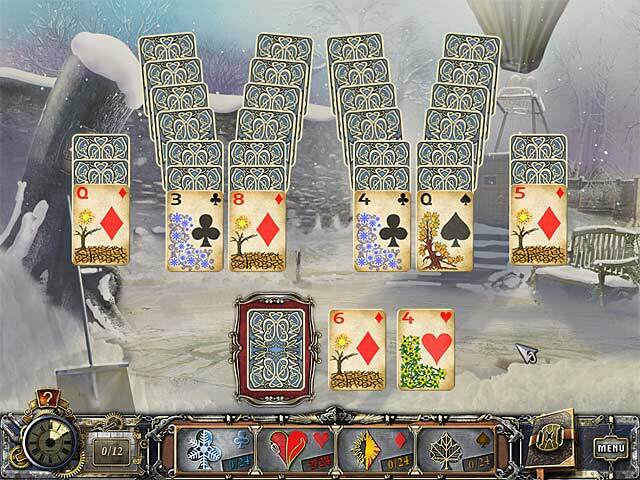 Solitaire Mystery: Four Seasons game download. 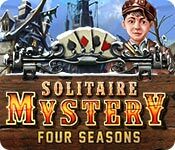 Free download Solitaire Mystery: Four Seasons for Mac. In the City of Magic Cards, time is standing still. Wise and foreboding Nature has imposed a curse as punishment for the greed and avidity of the city's entitled inhabitants. Now, it is perpetually autumn in the drizzly district of Spades. Clubs are frozen in time by a never-ending winter. Hearts have halted at the very budding of a spring that may never blossom, and Diamonds are drying out in the scalding summer sun. 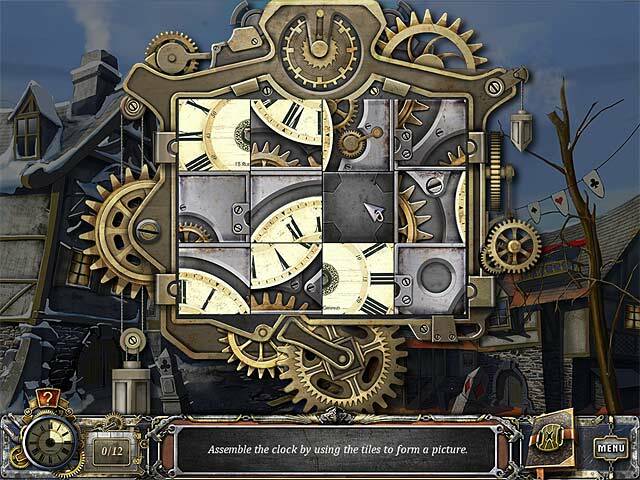 It's up to you to jumpstart the Magic City clock and get it turning again! 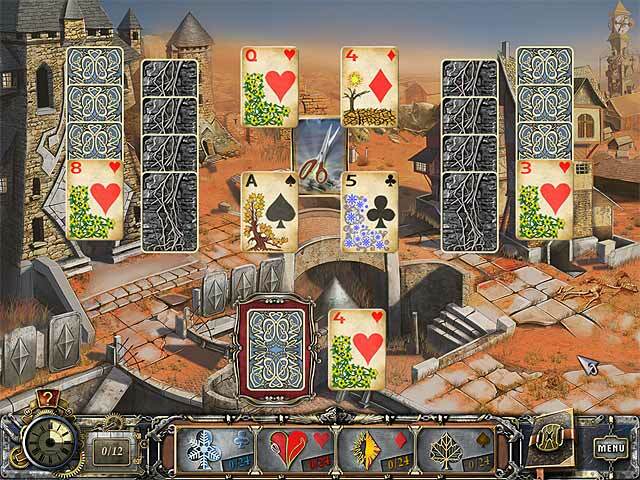 Test out myriad solitaire layouts, solve dozens of unique and exciting puzzles, and save the City of Magic Cards!